In May of this year, the California Energy Commission passed a law that says starting in 2020 the state will require newly built homes to be powered by solar energy. That’s right, the sunniest state on the West Coast just made a move to see all its sunshine put to good use. California also claims that by 2030, half of the energy produced in the state will be renewable. Nowhere in the US have we seen laws like these enacted to move renewable energies up to the forefront of the energy conversation. As the Energy Commission makes plans to take the state solar, it’ll need to inform its residents on why it is, and what this means for you, here in Northern California. Why Is California Going Solar? Over the last ten years, the solar energy industry has worked to produce efficient systems that can be afforded by the American public. The result? Since 2010, The price for solar installation and energy is down 76%, and a quarter of California’s energy is coming from solar energy. Last year, California made more solar energy than it used, and ended up giving the excess away to Arizona. Why is there all this solar energy? Sun and infrastructure. As one of the sunniest states in the US, California has built around their sunshine an array of infrastructure that can not only garner the sun’s energy but store it. With a developing battery supply, California will store its solar power so that the state may provide solar energy even when the sun isn’t out. Arizona is a great example of combining battery power with solar energy to produce a kWh price that is, at less than 4.5 cents per kWh, “lower than natural gas”. Below, check out our solar technology Ebook to find out how the newest wave of solar technology will set you up for California's changes in energy. On a residential level, solar energy hedges the system owner from increasing electric prices, of which are certain in a state going solar. In fact, in the last couple years, California has experienced a spike in energy prices that is historically high compared to years past. 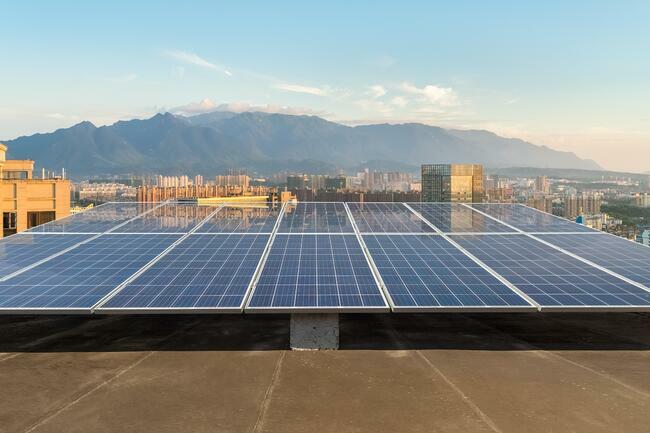 While one could “wait” until it is cheaper to switch to solar energy, this of course comes at an expense of its own, one that involves paying higher rates for energy and having nothing to show for it. With rising energy prices and lowered solar costs, the California market is shifting to sustain its multi-billion dollar investment: solar energy. While a homeowner may save some by waiting until systems are more cost-effective, it will not make up for the higher energy prices they’ll be paying until then. 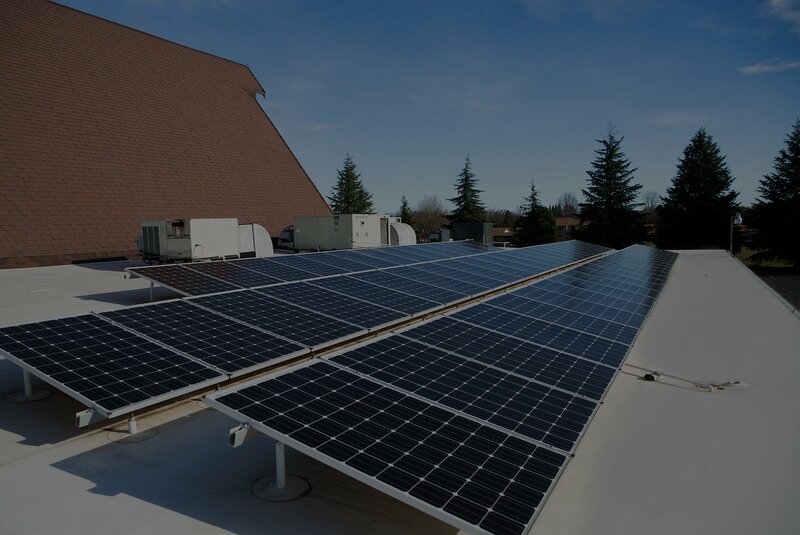 Solar systems have “broken their 4-minute mile” in terms of cost-effectiveness and efficiency, and are already a feasible financial option for the California resident. The year is 2030. All homes that are 10 years or younger are powered by the sun, houses built in the 80’s are now fifty years old and half of California (at least) is powered by renewable energy. Solar owners are elated because now their energy prices do not fluctuate. They pay one price for a solar system and the rest is free energy. California is famous in energy what it has been famous for always: giving its residents the chance to do their thing, their way. Solar energy is about ending electric bills and giving homeowners back their right to free energy.